Where has the Summer gone?! As we creep further into August, I thought it was about time that I share what I’ve been loving over the past month. July was a month of stripped back makeup and returning to my old favourites. I don’t know what’s happened to my skin over the past month, but it’s definitely been in need of some TLC. 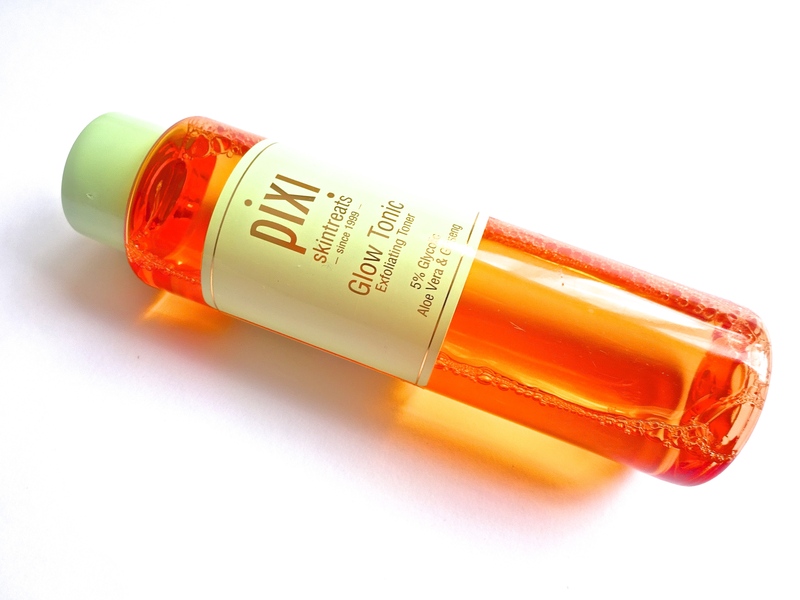 I have had breakouts, so naturally I ran straight to my beloved Pixi Glow Tonic. It is a chemical exfoliant that gently exfoliates the skin without the need of those beads that you scrub your face with – ouch! I put this on a cotton pad and wipe it over the areas that need a little help. 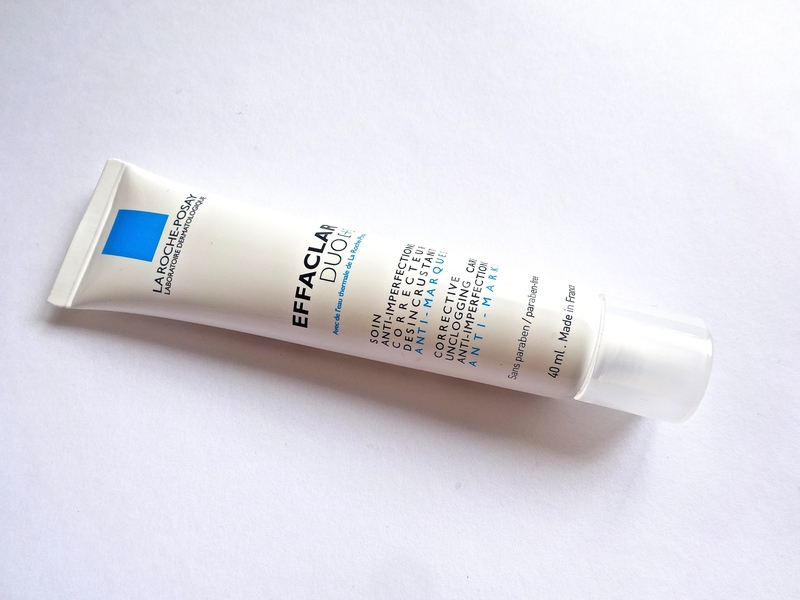 In combination with the above, I follow it with the La Roche Posay Effaclar Duo+. My skin is very dry and sensitive and therefore the usual spot treatments on the market aren’t suitable for me. In comes this little gem to save the day! It is essentially a cream that treats spots. I don’t know how it works exactly, but it does! I apply it over the areas where I put the Pixi tonic et voila! These two products have saved my skin this month – Phew! Along with the terrible skin, my lack of sleep has also led to some unsightly dark circles under my eyes. I am so thankful for this Bobbi Brown Corrector. It’s peachy tone cancels out the blue under my eyes and makes me look alive again. A perfect base for concealer. Without it my concealer just looked ashy. I tried to go without it when it ran out, I lasted two days. Enough said. First of all, can we please address how my bronzer has worn down to the pan like a smiley face? Brilliant! 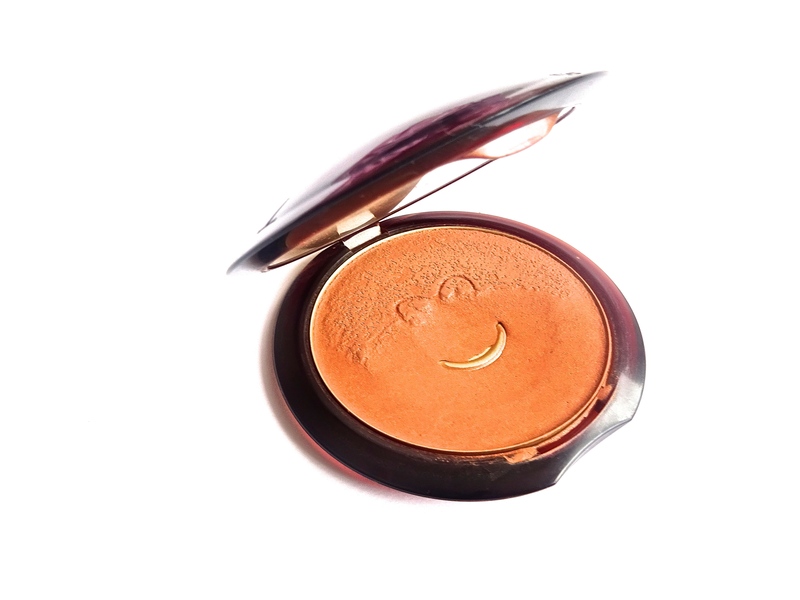 I love this Guerlain Terracotta bronzer so much that I have written a whole post dedicated to it here. Recently I have been simply wearing this with my concealer and mascara for a more natural look. 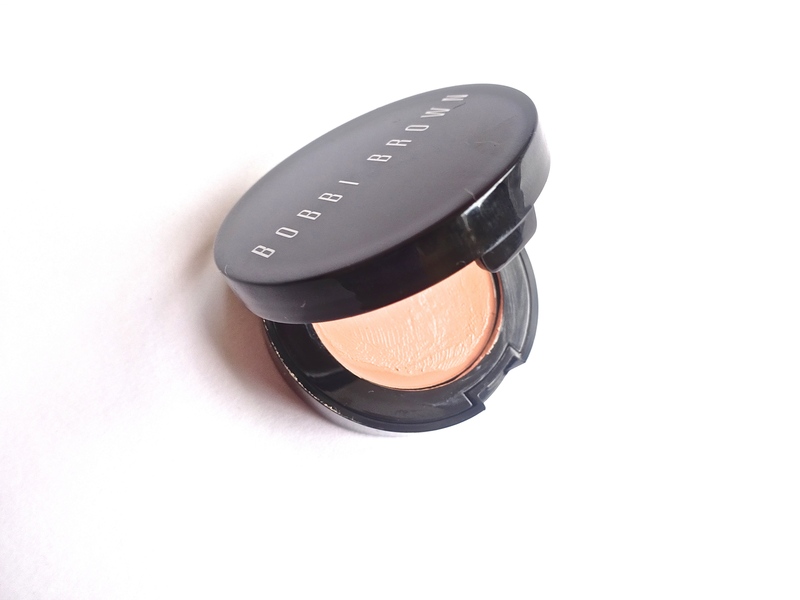 It’s the perfect bronzer, not too orange or muddy, with a subtle hint of shimmer to give you that healthy glow. I’ve been using this for over ten years and have repurchased it numerous times and will probably continue to do so. Even without mention, it will always be a favourite! 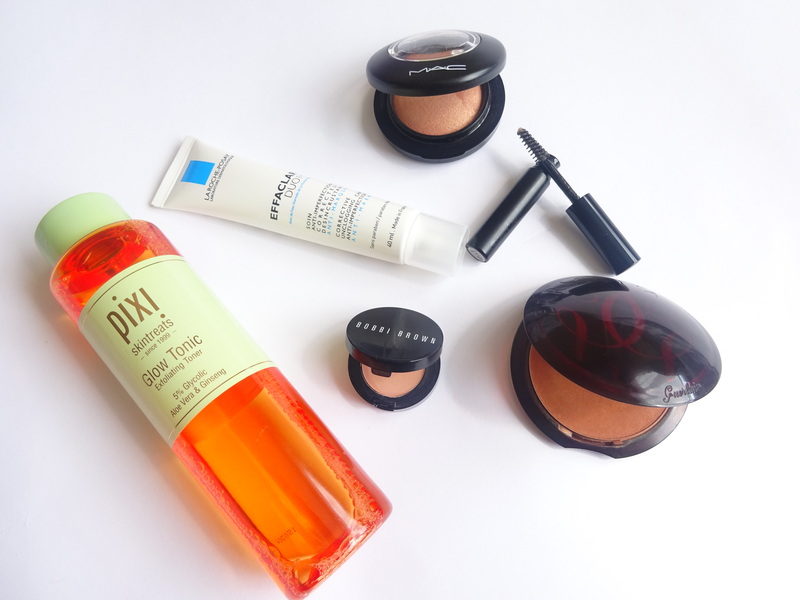 This is another repurchase for me – yes it has been an expensive month! 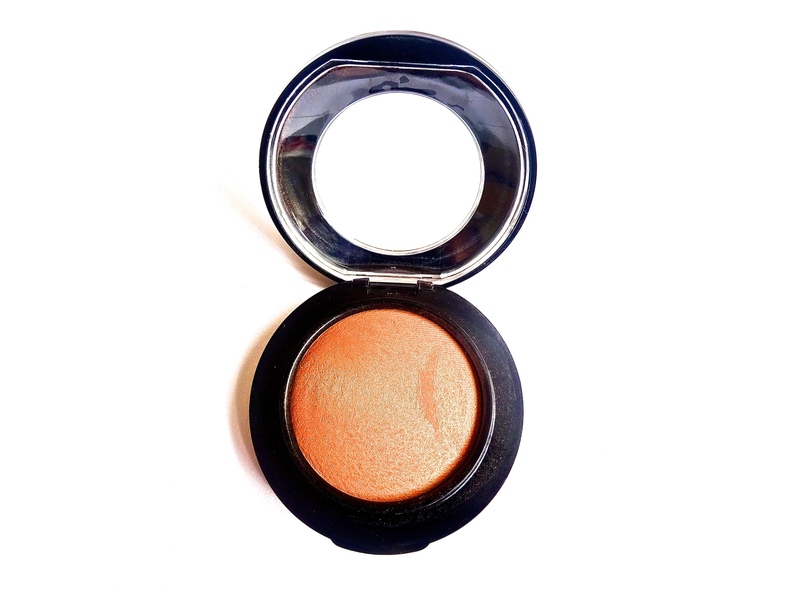 Mac Mineralize blush in Warm Soul. I don’t know how else to describe this but as a healthy glow in a box, well a pan… It’s a dusky rose shade with a hint of peachiness. It has a lovely shimmer running through it, not the kind that leaves you with great big glitter patches on your cheeks, but the type that makes you appear as if you are glowing form within. I often skip highlighter altogether when I am wearing this. My very first post on this blog was about the Elf Clear mascara. Unfortunately their website has been down, which of course coincided with me running out of this – that’s always the way isn’t it? So I popped down to Boots in search of a worthy replacement. I was drawn to this Sleek clear brow perfector because of the packaging. 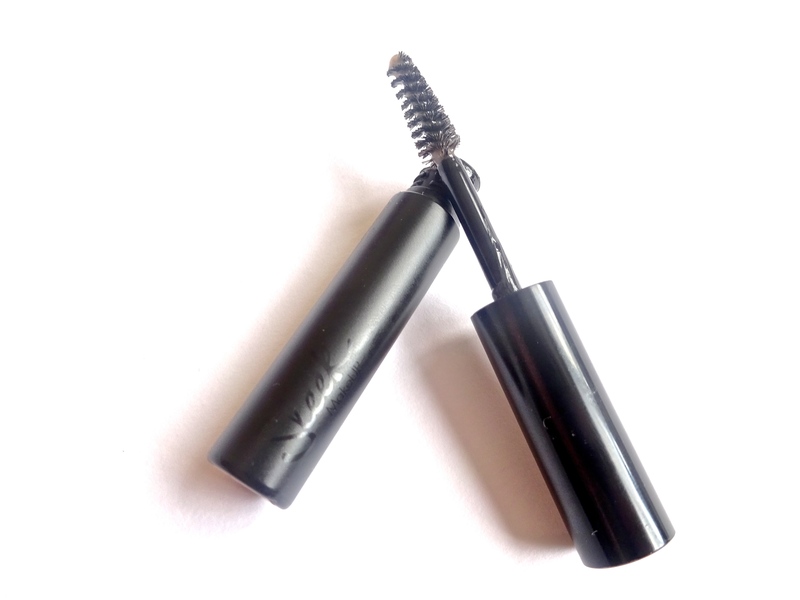 It’s small enough to be carried around easily – I never leave the house without a brow gel. I also really liked that it’s black, unlike the Elf one, which cleverly hides how grey and gunky these clear gels tend to go. So far this is a decent replacement for my usual brow gel, whilst I eagerly away the return of the Elf website (hurry up guys!). So there you have it! A mix of makeup and skincare bits that I have been loving all through July.